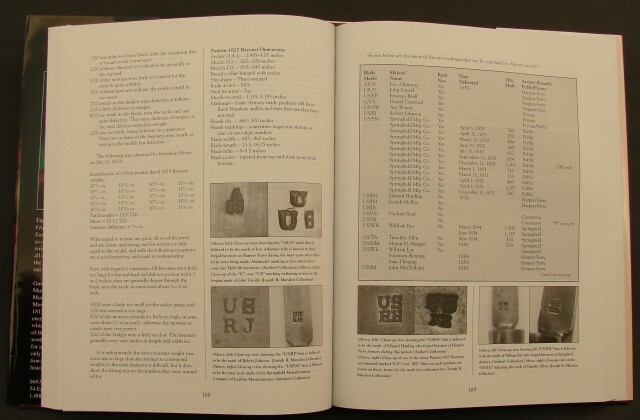 Description: Hardcover by Pete Schmidt. 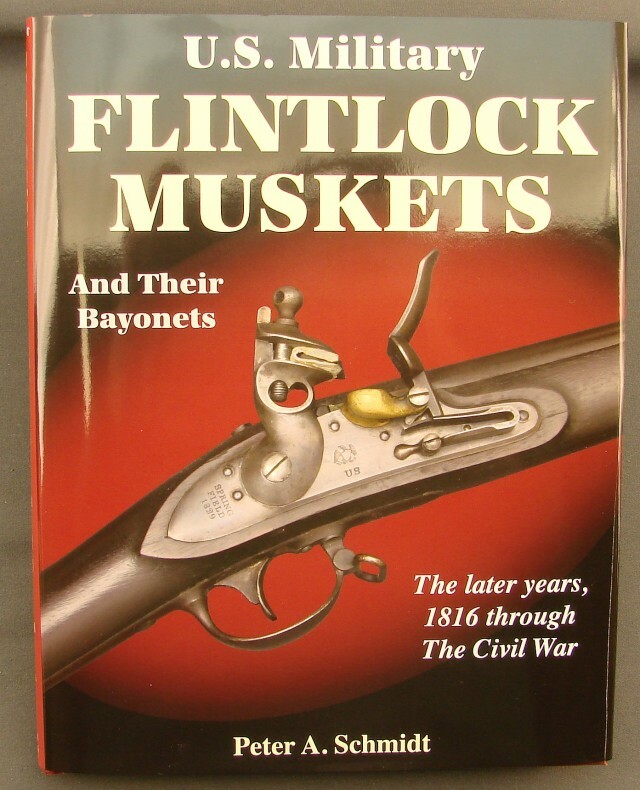 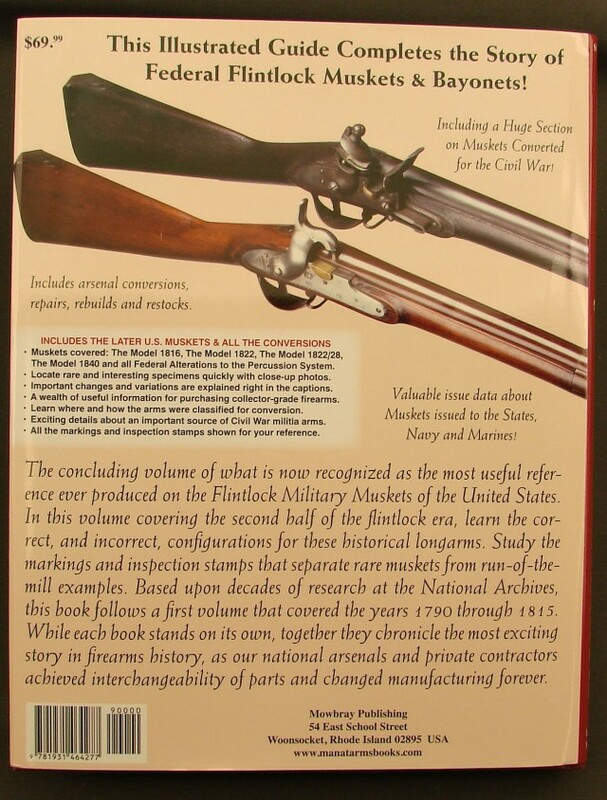 Covers the years 1790 through 1815. includes the late U.S. muskets and all percussion conversions. 376 pages.